One of the many questions we are asked daily while working in the veterinary field is pet insurance. Why pet insurance? What is the best company? What does pet insurance cover? Is it something that my pet really needs? If you think back 10-15 years ago pet insurance was available but was never really thought of as a necessity for a pet owner. Now we see a majority of dogs and cats with insurance! Pet insurance is great for unexpected incidents such as a dog eating a sock or a dog or cat getting hit by a car. It is there for those moments we wish never would happen. It is also there for our pets as they start to age and get older. Many older pets are diagnosed with kidney disease or arthritis. Pet insurance will be there to help cover those expenses! One of the companies we suggest is Petsecure. 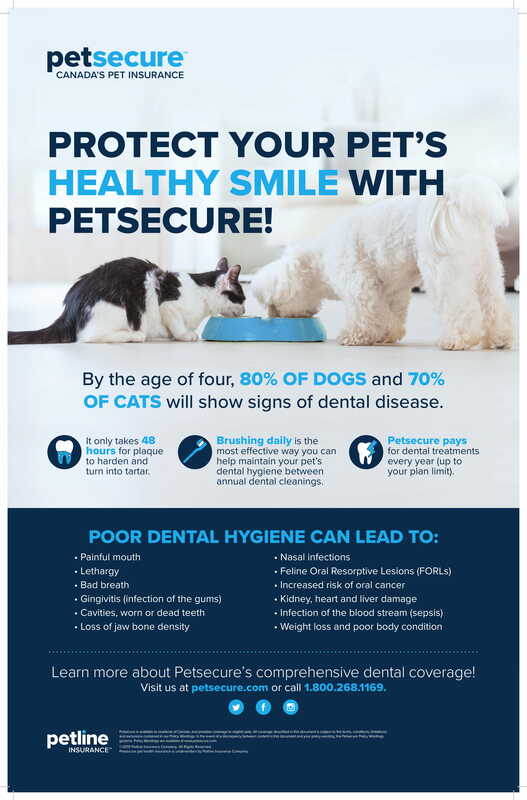 The reason we promote Petsecure is that unlike the other companies they have dental coverage. 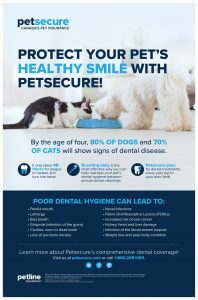 Which helps pet parents provide a longer healthier life by ensuring good oral care. Along with PetSecure, we also recommend Pets Plus Us and Trupanion. All have great options for what you are looking for coverage wise and for monthly payments. 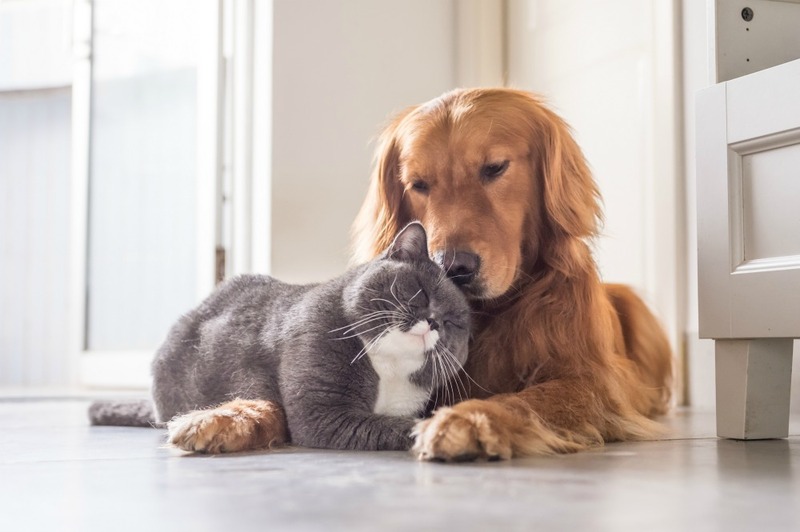 Pet insurance is beneficial for dogs and cats of all ages.